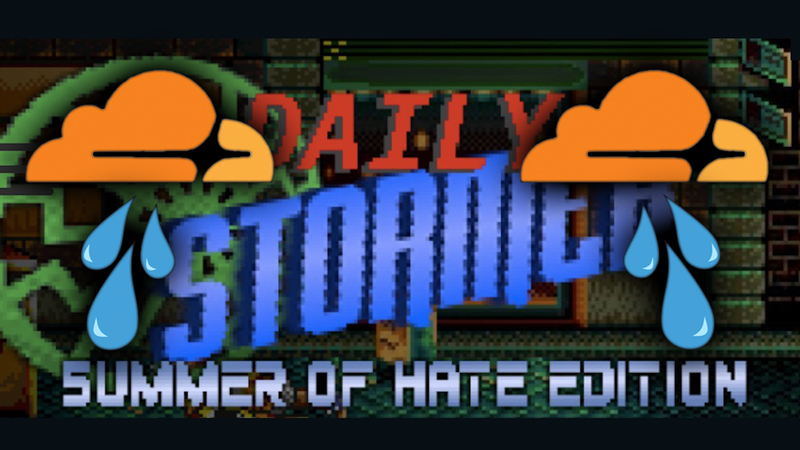 The Daily Stormer: The neo-Nazi site The Daily Stormer was back online Friday with help from a small company whose founder said he wanted to defend free speech and raise the commercial profile of his new venture. A 20-year-old is making sure the neo-nazi, white supremacist website the Daily Stormer continues to exist online, at least for now, after GoDaddy and Google kicked it off their servers last weekend. ProPublica talked to Nicholas Lim, the man behind Daily Stormer’s resurrection, who said he’s simply trying to protect free speech rights.